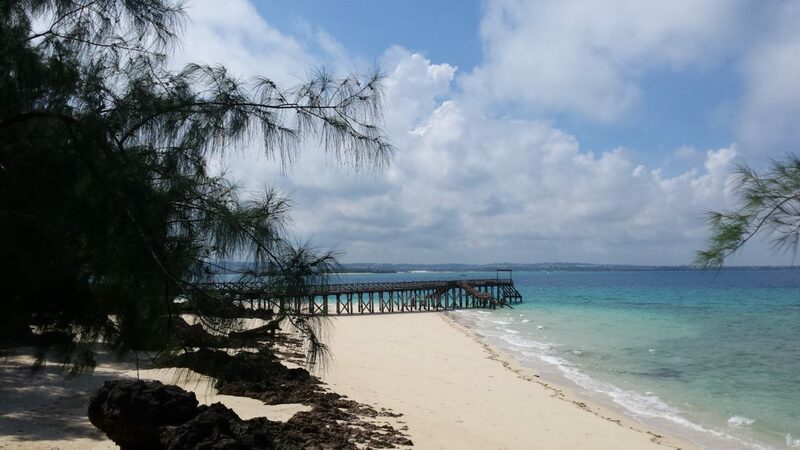 A lot of people are asking for advice on traveling to Zanzibar, so I decided to put together this little tips and tricks article to help you plan your own trip. The news are always showing the most negative aspects of the African continent, so it is not uncommon to feel nervous about going there. Honestly, I was a little nervous too before my trip. What you need to remember is that Africa is a huge continent, made of 54 countries and of course there are dangerous zones, but with little knowledge, these places can be easily avoided or managed. 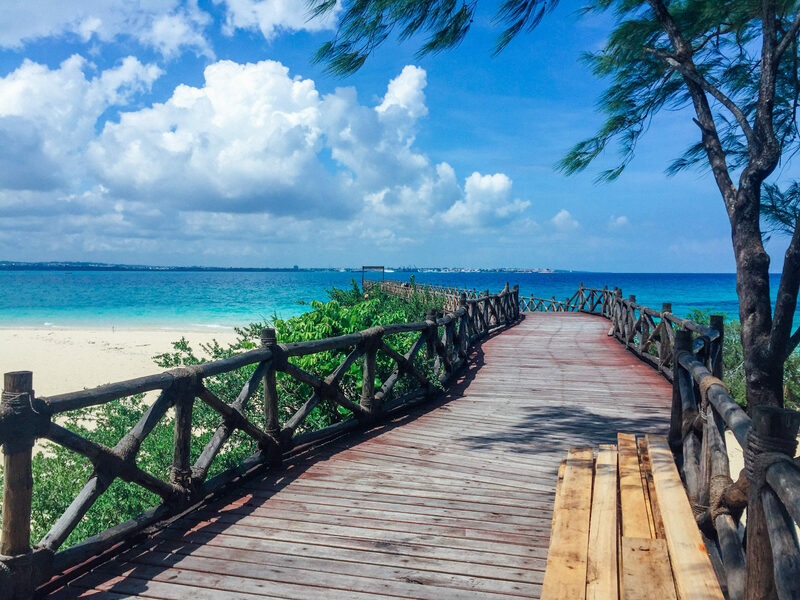 Zanzibar is not a dangerous island, but you have to know some little things before you go there. For sure you won’t have access to much information about this island, but don’t despair. With a little patience you will find anything you need to know about it. If you live in certain countries you will need to apply for a visa in advance, either from the embassy in your own country or at the entry point (airport/border) in Zanzibar. If in doubt, contact your local embassy before you go. At the entry point in Zanzibar, visa can be paid in dollars and the amount is different for each country. Try to carry cash with you, preferably Euro. There are few exchange points on the island and one of them is at the airport exit. Try to make a budget for your tip and exchange there. The exchange rate is ok. Another option to exchange is in the center of Stone Town. Just remember to tell your bank that you are travelling in Zanzibar, otherwise they may block your cards. Try and get cards that don’t charge commission when you withdraw money in a foreign country. Remember that there are few places where you can use your credit card. Although the crime rate here is not that high, you will have to keep your valuables with you and use common sense. Be sure to lock up money, jewelry you’re not wearing, and passport in the hotel safe. There have been isolated instances of violent crime on the island where tourists were robbed at gunpoint. However, this is the rare exception. I’m often asked about what vaccinations and health precautions you have to take when travelling to Africa. The World Health Organization is the place to find out about any particular issues that are affecting the areas you might be travelling to. My best advice is to visit a specialist, to find out what you need for this specific country. Vaccinations: Aside from your routine vaccinations (MMR, Polio, Diptheria, Meningitis etc) – Hepatitis A, Hepititis B (3 x vaccinations), Tetanus and Typhoid are all highly recommended. 3 x Rabies vaccinations are also recommended if you are going to be visiting any remote areas or likely to come into contact with animals. Yellow Fever: A Yellow Fever certificate is required if you are travelling from a country where Yellow Fever is a risk. Malaria: Malaria is rife in many parts of Africa. Taking anti-malarials is a personal choice and some people don’t like them as the side effects can be a bit nasty. Always test them out a few weeks before you go. If you do get side effects, probably best to find out before you leave home. 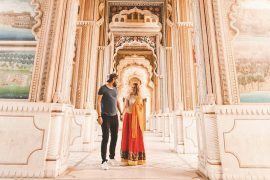 Travel Insurance: Travel insurance is a must. That way, if you need any specialist help whilst you are there, you are covered. If you’re arriving in a new place for the first time – day or night, it’s probably a good idea to get picked up. There are always taxis at the airports, but almost all hotels and guest houses have a pick-up service and if they don’t, they will always be able to order you a taxi. Give them your flight details and agree the price beforehand. The driver will usually be waiting at the gate with a piece of paper with your name on it. If for any reason they aren’t there, don’t panic, most likely they are just late. You will get used to ‘African Time’. Have the name, address and telephone number for your accommodation written down. My advice is to always book your first night’s accommodation before you arrive. It just makes things a lot easier and if you don’t like where you’re staying, you can always move, but get your bearings first and then move on. Or better, book your accommodation for all the period of staying. Alcohol consumption the public is not allowed, except for hotels, bars and tourist areas. Unless you have a strong stomach – do not drink tap water. This also includes having ice added to your drinks. The water in Zanzibar is safe to wash in, and potable once it is boiled, but if you are eating or drinking away from your hotel be sure to ask for bottled water. Most hotels will give their guests up to two liters of complimentary water each day. Life on the island is slow. In Zanzibar, life moves pole pole – Swahili for slow. 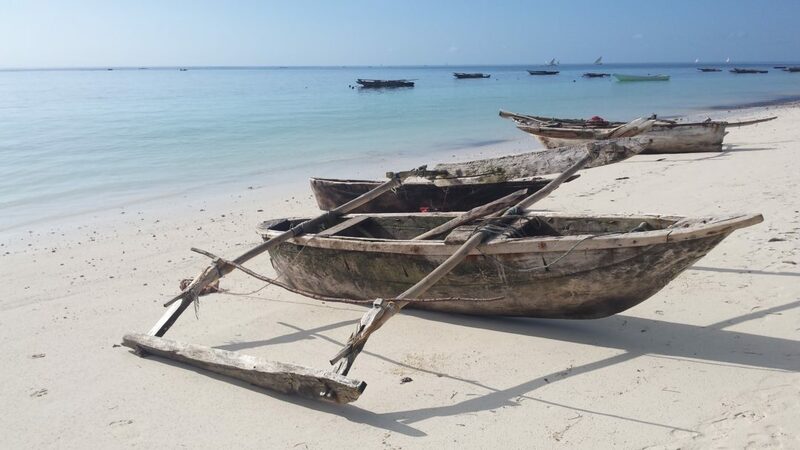 Things in Zanzibar don’t always make sense, don’t always work, or can take a while. It’s important to enjoy the calm chaos and take a break. Your smoothie might take 45 minutes before it show up, but it will be delicious and worth the wait. 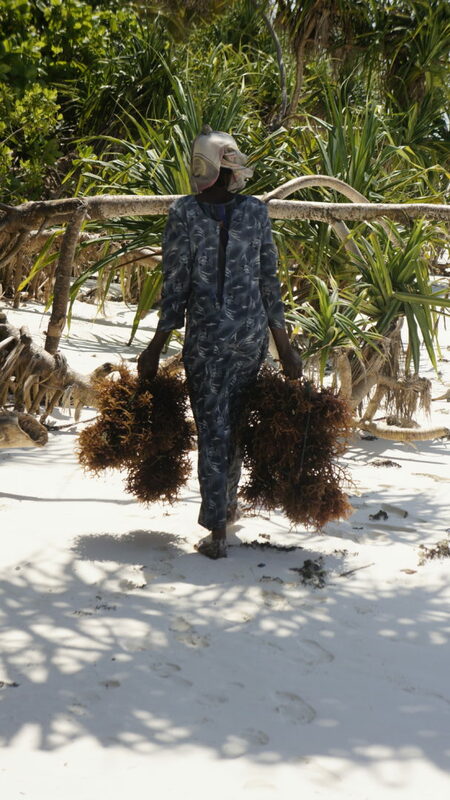 Zanzibar has two rainy seasons. Every year, there are the long rains and the short rains. 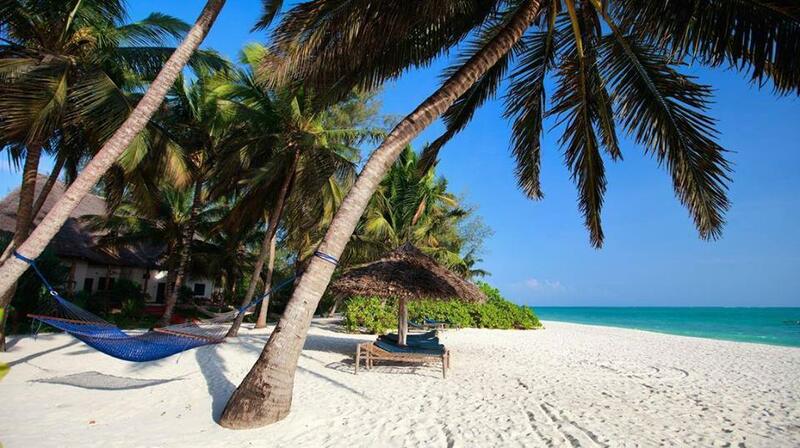 Zanzibar’s long rainy season lasts roughly from March until May. Booking a trip during this period if you’re set on a beach holiday is not a good idea; the islands get hit by some pretty monsoons that will literally ruin your beach time. The short rains generally take place between November and December, but aren’t nearly as intense—they tend to show up in short and torrential bursts, then quickly fade back to blue skies.